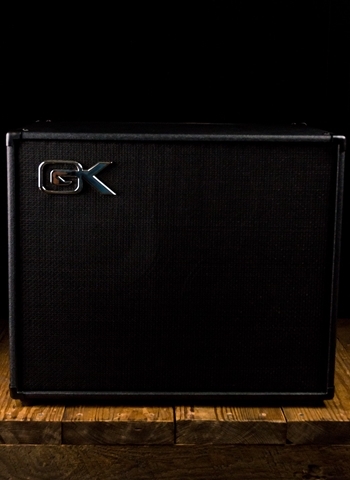 Bass provides the foundation that a song is built on, but the power needed to provide that foundation often comes with substantial weight. 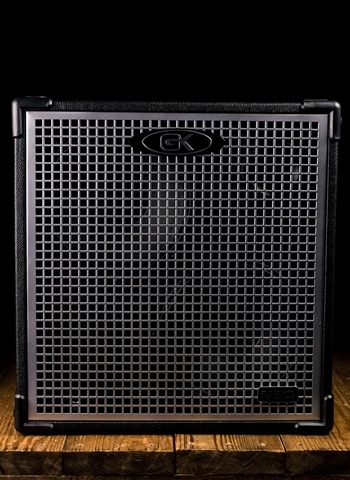 The Gallien-Krueger CX 210 bass cabinets are compact and lightweight, making them incredibly easy to lug to the gig. The CX 210 is a great partner for the MB series of heads, giving you plenty of power for the gig without breaking your back - or your bank! 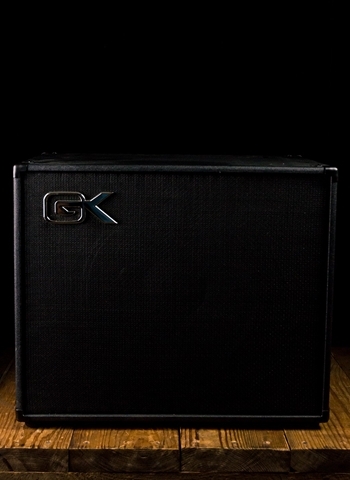 Gallien-Krueger loaded the CX 210 bass cabinet with proprietary ceramic drivers and high-frequency horns to create a wide-ranging and balanced sound that will fill the room. 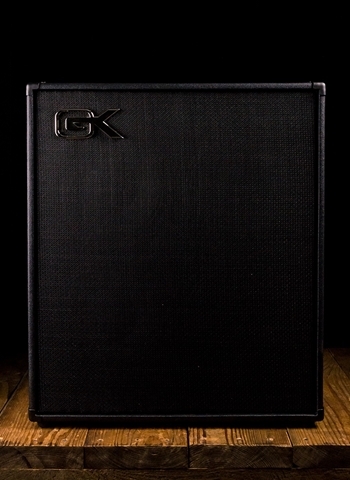 Special drivers designed just for this cabinet, featuring edge wound aluminum 2 inch voice coils, manufactured in the GK USA factory. 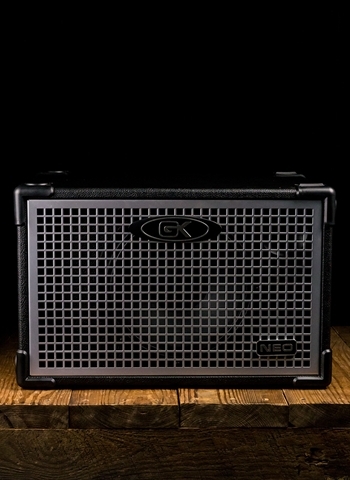 This design delivers unprecedented punch and efficiency uncharacteristic for a 10 inch speaker.